The Total CIO | Andy (Avraham) Blumenthal: When Do You Become Old? They go about echting and kretzching--at 40 and 50, they are saying this hurts and I feel crummy about that! Nu, I'm not 18 anymore! 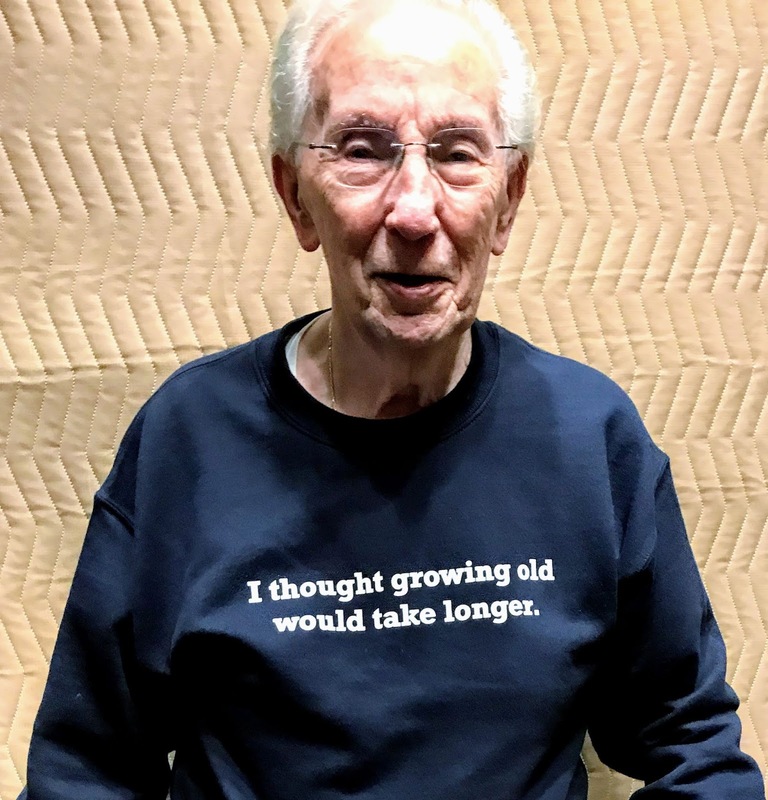 "I thought growing old would take longer." Yeah, things hurt a little more than they did years ago--can't believe the things I used to be able to do--Yes, at one time, I use to break cinder blocks with my bare hands, true! Maybe we do not get old...maybe we are just like caterpillars that morph into something else like butterflies during this life and into the life beyond. Age is experience, learning, growth--lots of mistakes--and then recovering and trying again and harder.